Checkout our high definition new HD PTZ (Pan-tilt-zoom) security cameras offering zoom, tilt, and pan features that enable you to focus on and track moving object for video observation at high definition. Security patrol guards cannot operate without having a pan tilt zoom camera, observing large real estate coverage instantly. Providing users affordable and technical option with less manpower. The new pan tilt zoom cameras 2mcctv.com offers are equipped with highest video resolution technology best zoom in lens offering pure clarity. 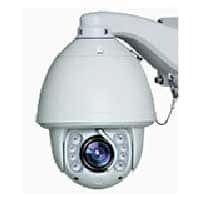 PTZ Cameras and outdoor PTZ Cameras skim through our astounding pan-tilt-zoom security cameras offering zoom, tilt, and pan features that enable you to concentrate on and track subjects for video observation. 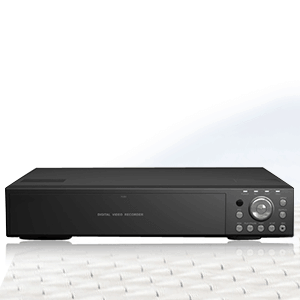 Are you searching for an internet protocol camera? Reading through HD PTZ Camera website will help you discover great products to purchase. 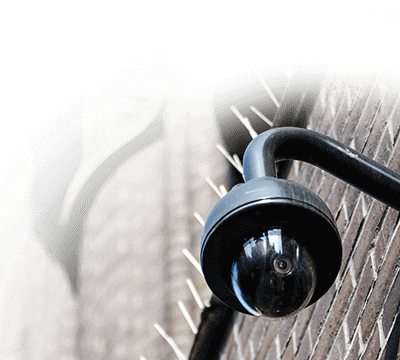 Outdoor PTZ cameras provide users affordable and technical solution for your CCTV security unit as you can replace several cameras with one pan-tilt-zoom security camera. You can as well read through some auto-following pan-tilt-zoom options to choose from. Some PTZ security cameras likewise have in-built auto tracking elements permitting the device to consequently operate within a scene and record the subject by zooming, tilting, and panning on the object. 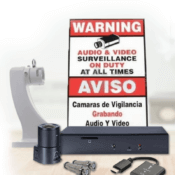 With the help of the PTZ Security Camera website, you are sure to discover several products that last for a long time. In fact, you will have the opportunity of discovering great features that PTZ Security cameras offer prospective users. With this idea, users may be able to make a better purchasing decision. 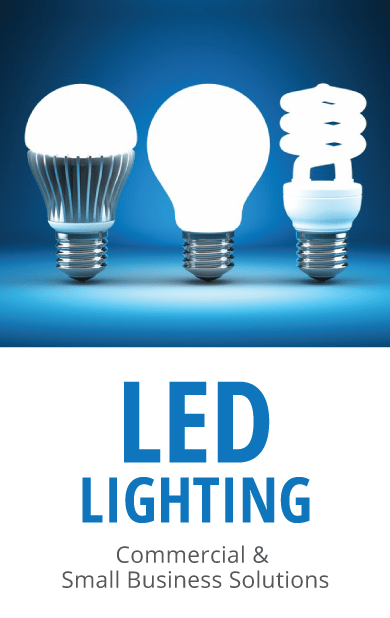 Buy now or call one of 2m engineers to help assist you with your requirements. 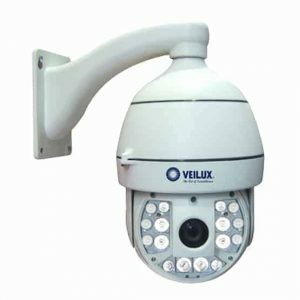 This 2M Technology Pan Tilt Zoom analog camera features pan, tilt, zoom (PTZ) of 0-90 degree tilt range, Pan 355 degree endless rotate, TVI with 2 MP resolution, Optical Zoom lens, and led’s with an IR distance of Up to 30 meters. This Pan Tilt Zoom is weather rated at IP-67. All our cameras are covered with a one year warranty and free technical support. 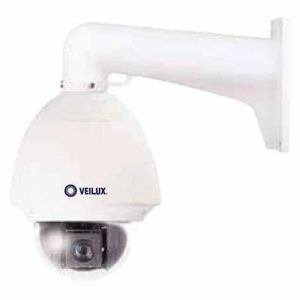 This 2M Technology Pan Tilt Zoom TVI camera features pan, tilt, zoom (PTZ) with 2MP resolution, Varifocal lens, and an IR distance of 101 feet +. This Pan Tilt Zoom is weather rated at . All our cameras are covered with a one year warranty and free technical support. 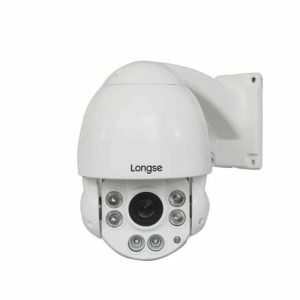 This 2M Technology Pan Tilt Zoom analog camera features pan, tilt, zoom (PTZ) of N/A, TVI with 2MP resolution with an IR distance of 120m. This Pan Tilt Zoom is weather rated IP66 . All our cameras are covered with a two year warranty and free technical support. 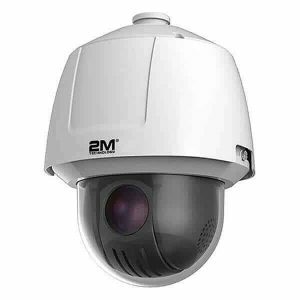 This 2M Technology Pan Tilt Zoom TVI camera features 2MP resolution, Optical Zoom lens, an IR distance of 120m. This Dome, Pan Tilt Zoom is weather rated IP66. All our cameras are covered with a 2 year warranty and free technical support. 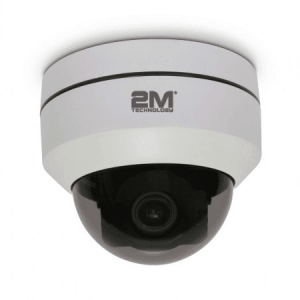 This 2M Technology Dome, Pan Tilt Zoom analog camera features pan, tilt, zoom (PTZ) of N/A, TVI with 2MP resolution, Optical Zoom lens. 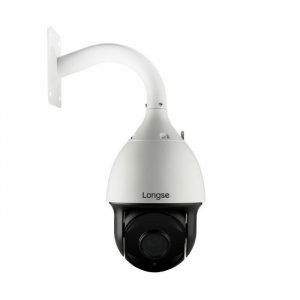 This TVI dome pan tilt zoom camera is weather rated at IP66. All our cameras are covered with a one year warranty and free technical support. 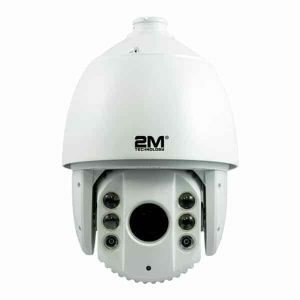 This 2M Technology Dome, Pan Tilt Zoom analog camera features pan, tilt, zoom (PTZ) of N/A, TVI with 1851 resolution, lens, and N/A led’s with an IR distance of 61~100 feet. This Dome, Pan Tilt Zoom is weather rated at 1449. All our cameras are covered with a one year warranty and free technical support. 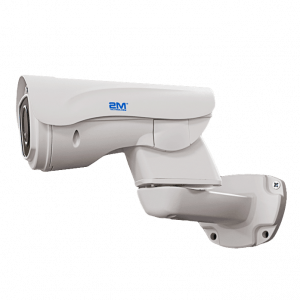 This 2M Technology Pan Tilt Zoom analog camera features pan, tilt, zoom (PTZ), TVI signal with 2MP resolution, lens, and an IR distance of 120m. This Pan Tilt Zoom is weather rated at IP-66. All our cameras are covered with a one year warranty and free technical support.